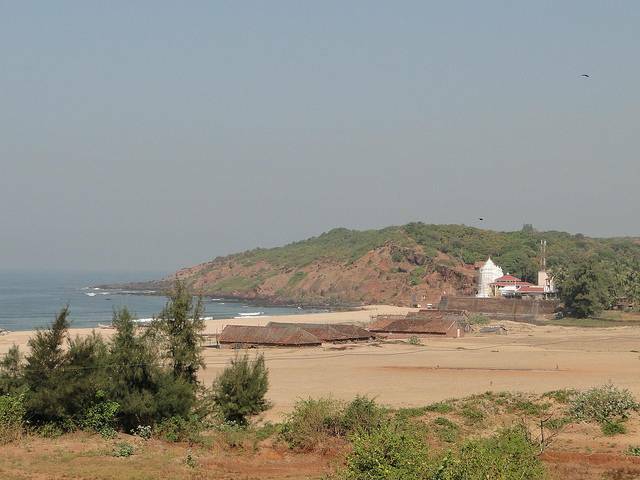 A stroll along the five Kms long Kunkeshwar beach located close to the magnificent Kunkeshwar temple. The beach is nestled by hills on one side and on the other by the famous Shiva temple, which has a calming effect on the minds of the travelers. You can freshen up your minds by enjoying a swim in the clear blue water mind. If you are your lucky day, you can get a rare sight of dolphins. The beach is surrounded by thick green coconut and mango trees, and offering a unique and memorable experience to the travelers.